Ever wondered how it feels like to have that velvety and silky-soft face? 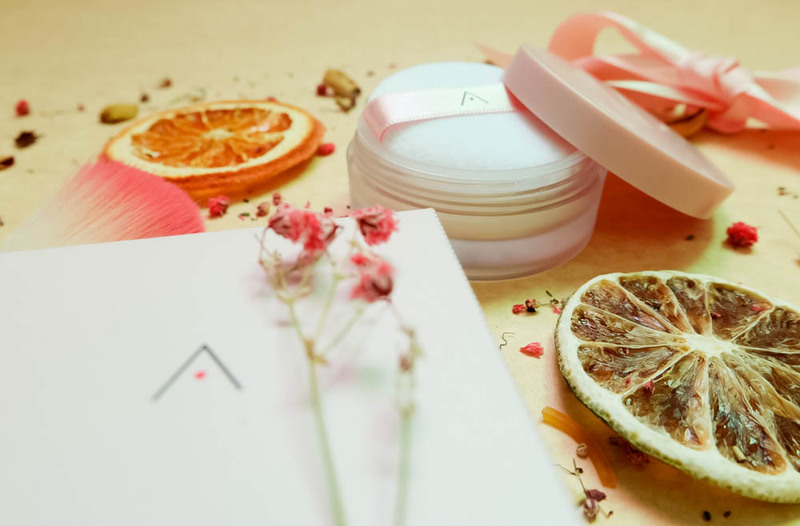 I guess the Althea Pixies heard us out and decided to grant our heart's desires, because finally, our favorite go-to Kbeauty source has launched its very own line, kicking it off with the Althea Petal Velvet Powder. 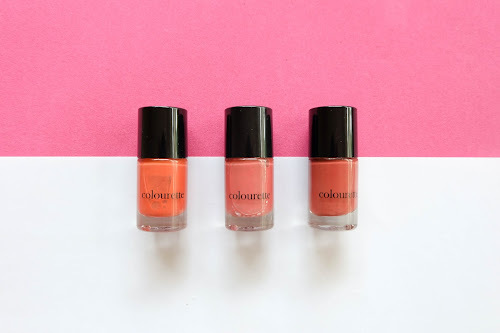 Upon opening the media kit, I instantly noticed the flowery and fruity fragrance, two of the main components of this all-natural and cruelty-free beauty product. It was like pot pourri in a box. 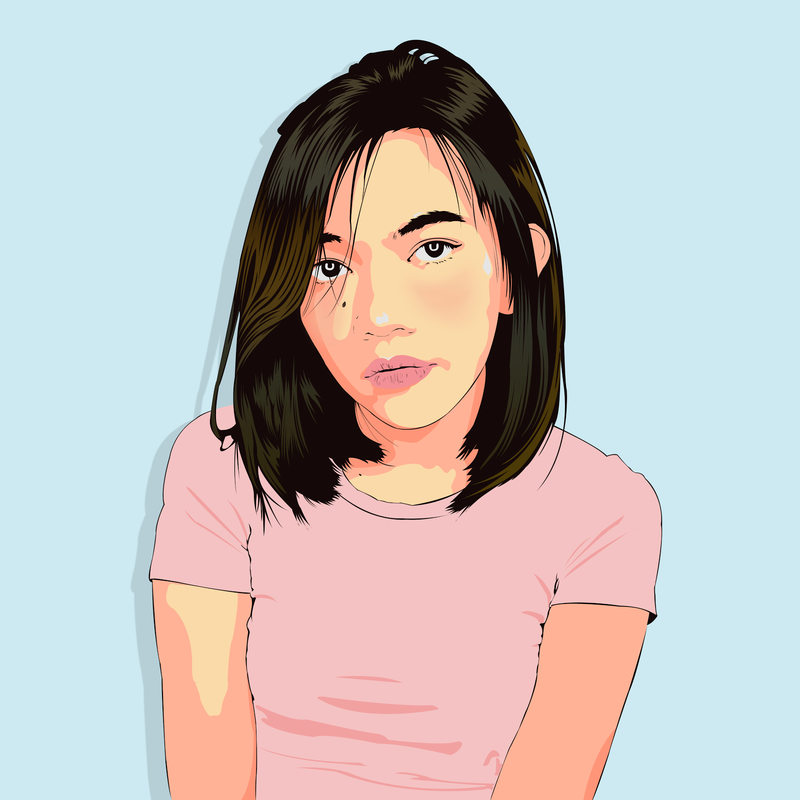 (Fun fact: Althea is actually a type of flower that are often pink in color. 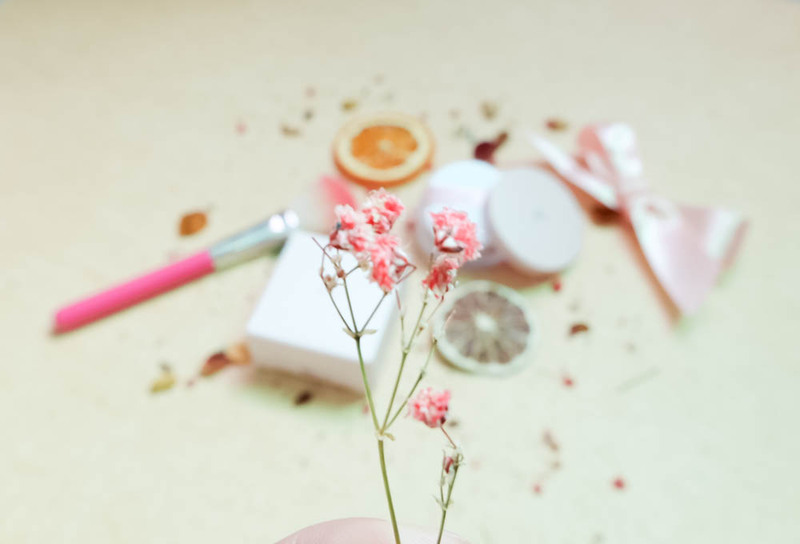 Being the frontliner of Althea Korea's very own product range, they infused the wonders of the Althea flower to this powder.) I can only imagine how much effort the Pixies put into these. 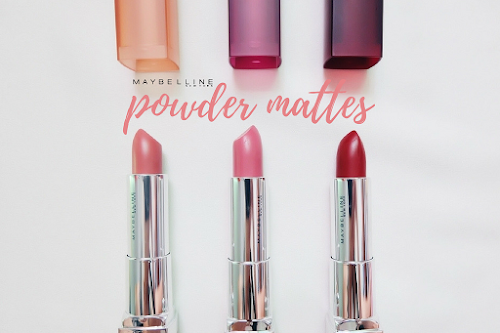 The Petal Velvet Powder is a translucent loose powder which can be used alone or to set your make up, leaving a silky soft and velvety finish to your face. The micro-fine particles and lightweight formula of this product help minimize the appearance of pores, fine lines and keep your oils at bay, leaving you with a velvety-soft face, just like what the name suggests. And something which I could really attest to! 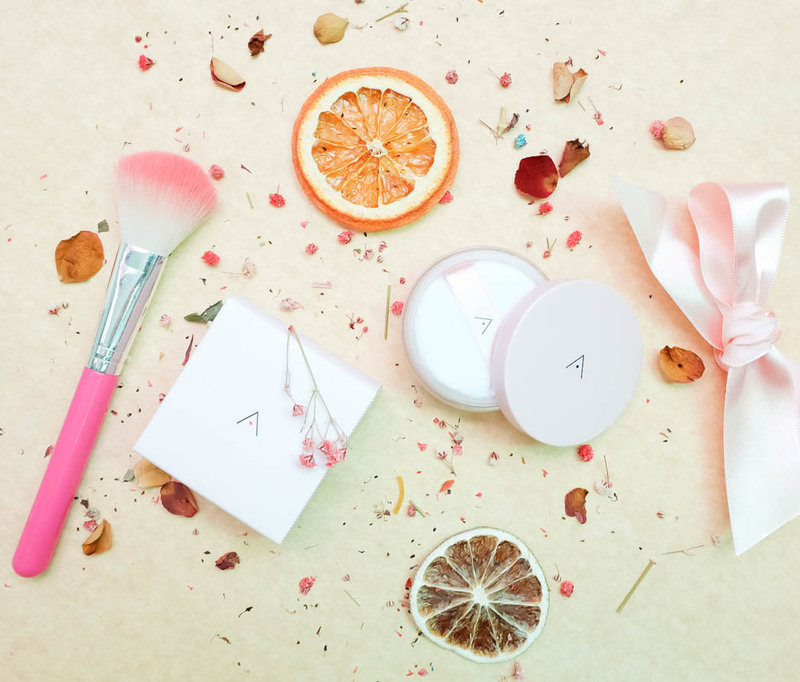 The box of the powder resembles a mini-version of Althea's regular pink box (how cute is that), and comes with a puff as an applicator. I tried using a brush, but I think the puff works better because it doesn't waste too much product and helps the powder to set evenly. If you're familiar with the Innisfree No Sebum Mineral Powder, the texture and finish is almost the same with this one. Light, feathery and silky. The only difference is the scent. Innisfree's has a minty scent, while Althea's has a flowery scent. Both works good as a setting powder or a stand-alone product to mattify your face even on no-make-up days. The Althea Petal Velvet Powder is exclusively distributed by Althea Korea, and retails at ₱210 only (excluding shipping fee) for a 3g product.